Combine these valuable training aids and you will not only be able to make effective use of all available study time, but you will also achieve higher test scores. 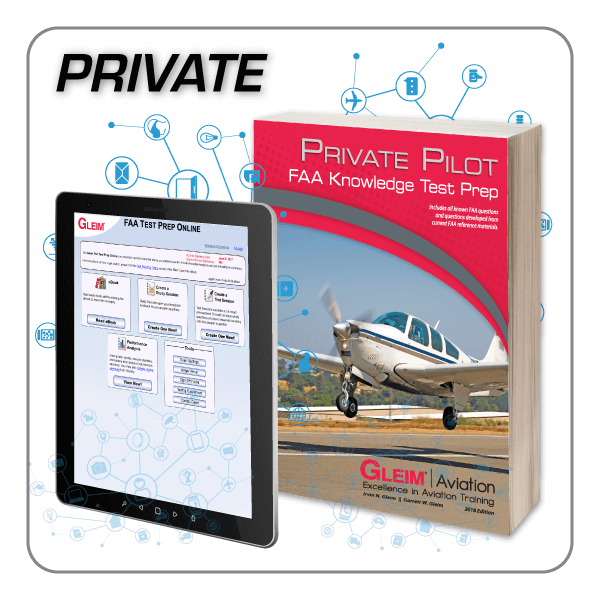 Study for and pass your FAA knowledge test by using two of our most popular test preparation products – Gleim Private Pilot FAA Knowledge Test book and Gleim FAA Test Prep Online. By combining both of these valuable training aids, you will not only be able to make effective use of all available study time, but you will also achieve higher test scores thanks to our intuitively appealing preparation system. This rating requires an endorsement authorizing you to take the test at the FAA testing center. After you answer every question in the course correctly, you will be provided with this endorsement. 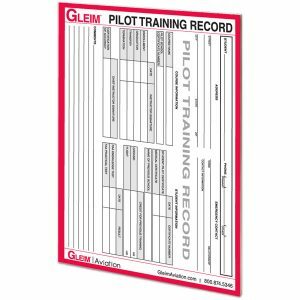 This saves you time and money by not having to review all the material with a flight or ground instructor. 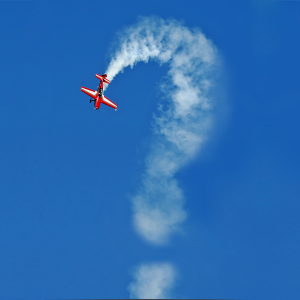 Access to the FAA Test Prep Online expires 12 months from the date of purchase. If you have not completed the course yet and think you will need extra time, we can provide a 1-month courtesy extension. This must be requested BEFORE your course expires. 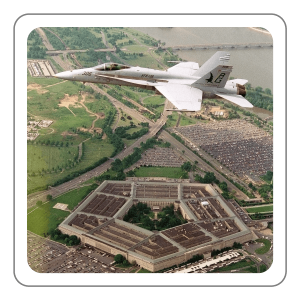 Contact an Aviation Training Consultant at 800-874-5346 ext. 471 for details. Whenever changes are made, they will be automatically incorporated into the course with no input or additional work needed on your end. 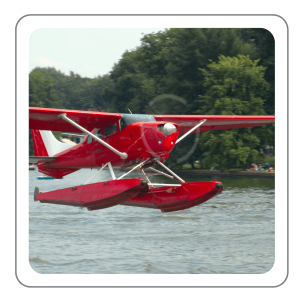 Thus, you can be confident that this course contains everything you will need to prepare for your FAA knowledge test with ease.